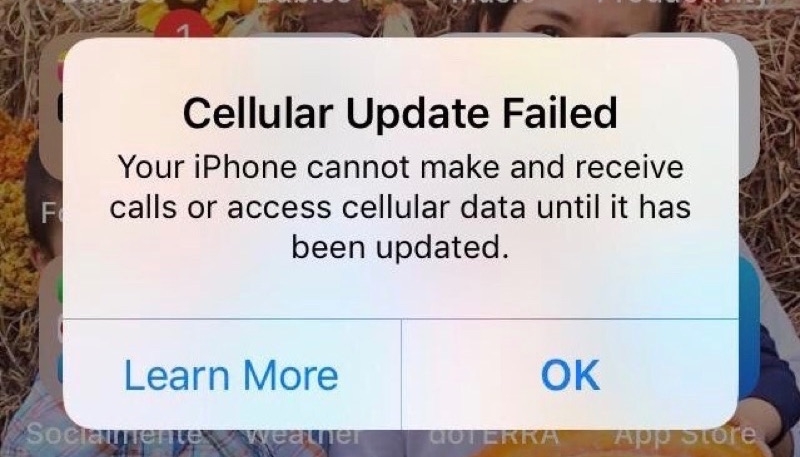 Some iPhone users are reporting the iOS 12.1.2 update has broken cellular data connectivity on their devices. While the issue isn’t widespread, there have been numerous complaints about the issue online. And of course, Forbes has written about the issue. As more and more iPhone owners blindly upgrade to iOS 12.1.2 reports are now flooding in from around the world that it cuts off mobile data services. 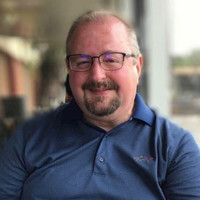 As such, Apple’s claims that it “Addresses an issue that could affect cellular connectivity in Turkey for iPhone XR, iPhone XS, and iPhone XS Max” seem ironic given the problem has now expanded to all models of iPhone across all continents. 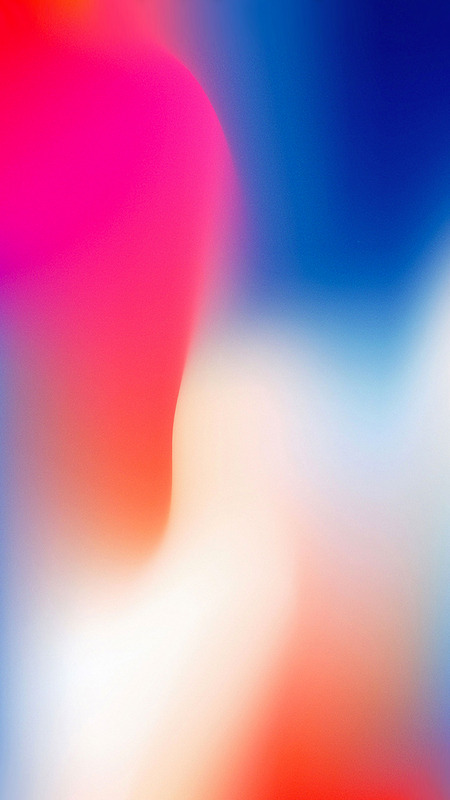 Ironically, the iOS 12.1.2 update was intended to fix cellular connectivity issues in Turkey for the iPhone XR, iPhone XS, and iPhone XS Max. The first possible solutions comes way of disabling Wi-Fi Calling via the Cellular menu within the Settings app. If that doesn’t work, head to Cellular Data Options on the same screen and change Enable LTE from Voice & Data to Data Only. This video tutorial from zollotech will walk you through the process.